Promotional Metal Coasters are a great, premium way to promote your brand or event. 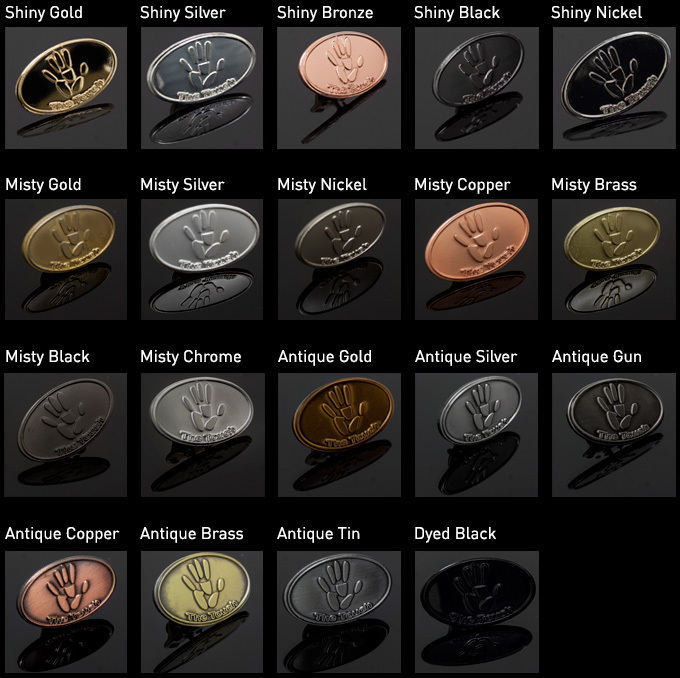 They are available in over 20 metal finishes and can be engraved, stamped or raised. Printed or custom colour coded. See below for full list, options include printing, offset printing, photographic images and laser engraving.